I can now take orders for my 2017-2018 Annual Catalog Paper & Ribbon Shares! 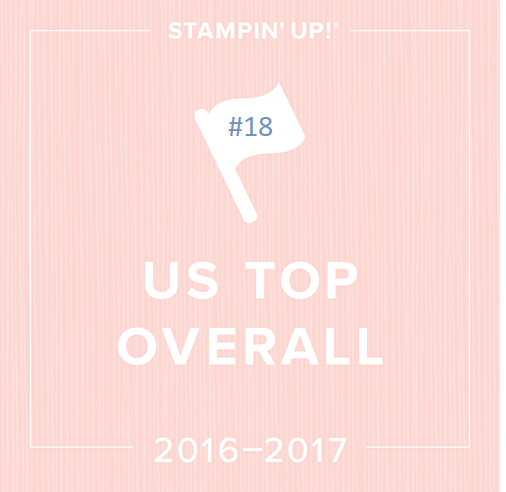 The NEW annual Stampin’ Up catalog begins June 1st! With it comes 15 new designer papers and lots of new ribbon styles! 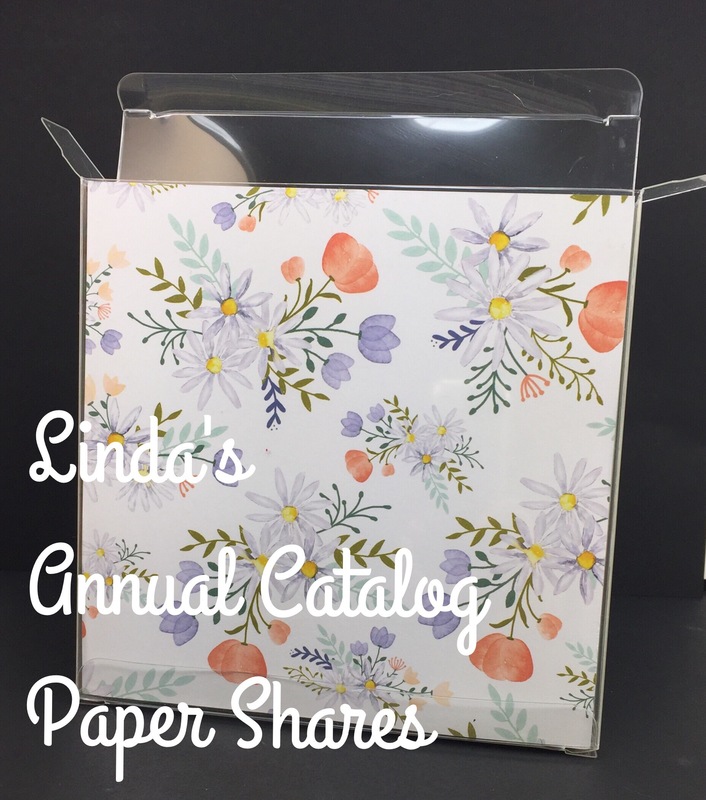 For my 13th year in a row I’m offering my 6×6 DSP (Designer Series Paper) Samplers also known as paper shares, packaged in my clear acetate boxes to keep them organized and pretty! I’ll also include a list of the papers along with the colors so you can coordinate them with your ink and card stock. If you would love to own every pack of designer paper in the new Stampin’ Up catalog but you don’t want to spend $250 or need THAT much paper, try my paper samplers. My samplers are a great way to have a bit of it ALL without breaking the piggy bank! 135 sheets, 6×6 in size, for only $35 & FREE tax and shipping! I offer free shipping on my shares since I earn host rewards and I share that savings with you as a thank you for ordering them with me. Here is how it works: For every 8 of you that sign up for a paper sampler (whether online or here in person) I keep track and order one of each Designer Paper packs in the Stampin’ Up Catalog and they are shipped to me. Then I cut it all up in 6×6 pieces, sort it out, put the whole stack of papers in my clear storage box and then ship it to you in a waterproof, PADDED priority mail envelope. Round 1 begins May 25th and ends May 31st! I will order on June 1st as soon as SU turns on ordering for the new catalog. RSVP quickly if you want in on Round 1! 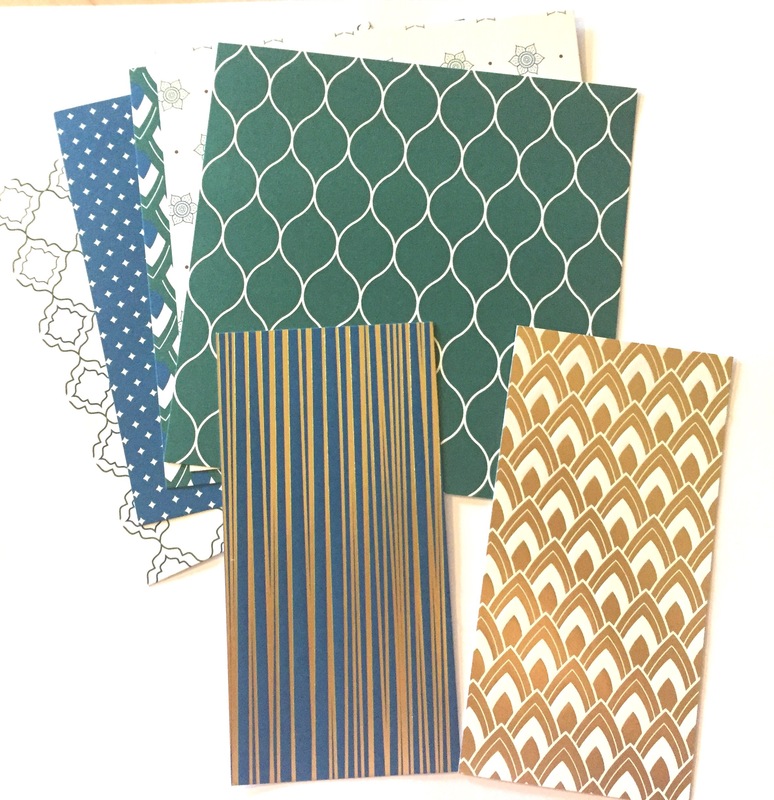 135 sheets, 6×6 in size, for only $35 & FREE shipping! 12 pieces Foil Frenzy Specialty: Berry Burst foil, Kraft, Lemon Lime Twist, Soft Sky foil, Tangerine Tango foil. 4 pieces 4-1/4 x 5-1/2″ Glossy White Card Stock – It’s back! Heavy, glossy finish on one side for tons of techniques! The Eastern Palace Specialty paper has 2 gold foiled specialty papers that only have single sheets so you will get two 3×6 pieces of those since I have to divide each pack x 8 people. Once in a while SU creates a 12×12 design that is emotionally difficult to cut up! 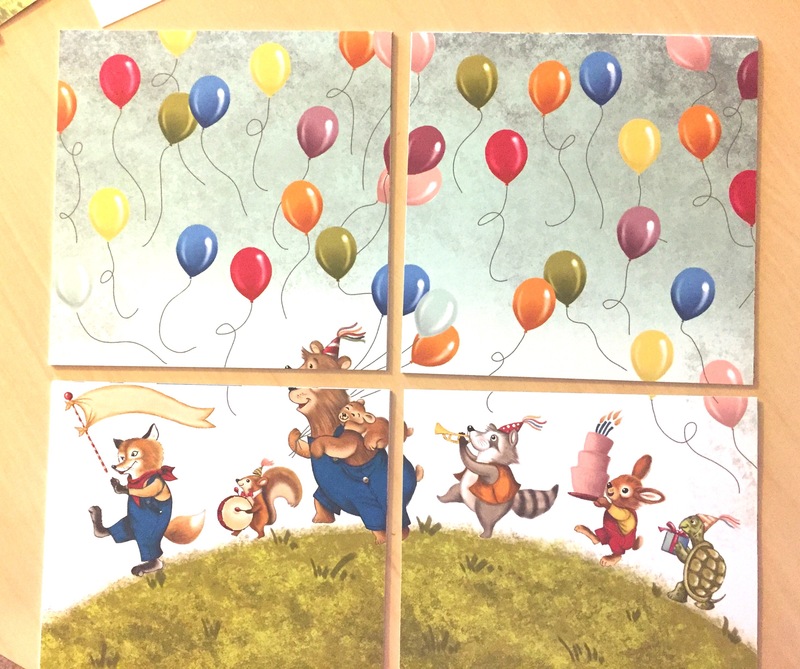 This year we have the Birthday Memories and cutting this one sheet into the 6×6 pieces means someone will get just balloons and someone will get a bear with a bit of his head cut off. I don’t take bribes or play favorites….you get the luck of the draw! Wow! We have a LOT of new ribbon! Over 50 new rolls to be exact! To do a share for that many rolls is quite pricey (at least $80). Because of that, I’m offering a pared down assortment of 25 yards using one of each of the new styles! MY personal assortment will include one color from each style of new ribbon*. I tallied up each color represented in all the designers papers and chose an assortment of the most popular colors. You will get 2 yards of each style of new ribbon, 26 yards for $25. This will give you plenty of ribbon options to coordinate with your new designer papers and see each new style. Details: I use ribbon chipboard cards to wrap the ribbon. I order all the new ribbons and measure, then cut up the ribbon for every 5 people. Ribbon is 10 yards so you would get 2 yards each. Being wrapped on a ribbon card can cause a few bends in some ribbon styles – I suggest keeping a little flat iron (mine is travel sized) in your craft room to help smooth out any unwanted creases. It is wonderfully organized and stays nice rather than just lumped in a bag! If for some reason a paper or ribbon is back ordered, I will email you immediately to let you know of the delay. I always work fast with these paper orders so I can get them to quickly as long as they are all in stock and I get them from SU on time. I can place the order on June 1st, and it usually takes 2 weeks to package and mail after I receive them, so you should have them by the 3rd week of June. I will always respond back the same day so if you don’t get a reply, email again just in case it got lost in cyberspace! Remember to email me rather than reply to this blog post – sometimes there is a delay with that.